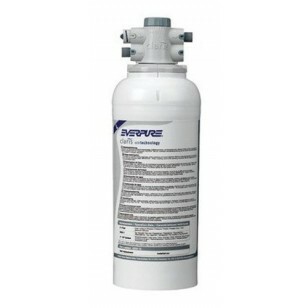 With the EV4339-12 Everpure Claris L hot water filter cartridge, youâ€™ll significantly reduce chlorine taste, odor and scaling issues that can result from excessive hardness. Once installed, this cartridge will help protect the lifespan and performance of your equipment while ensuring you serve only the best tasting hot beverages. 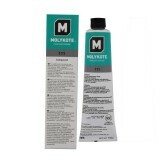 A genuine OE part that will last for up to six months or for 1,300 gallons of usage, based on your water quality. 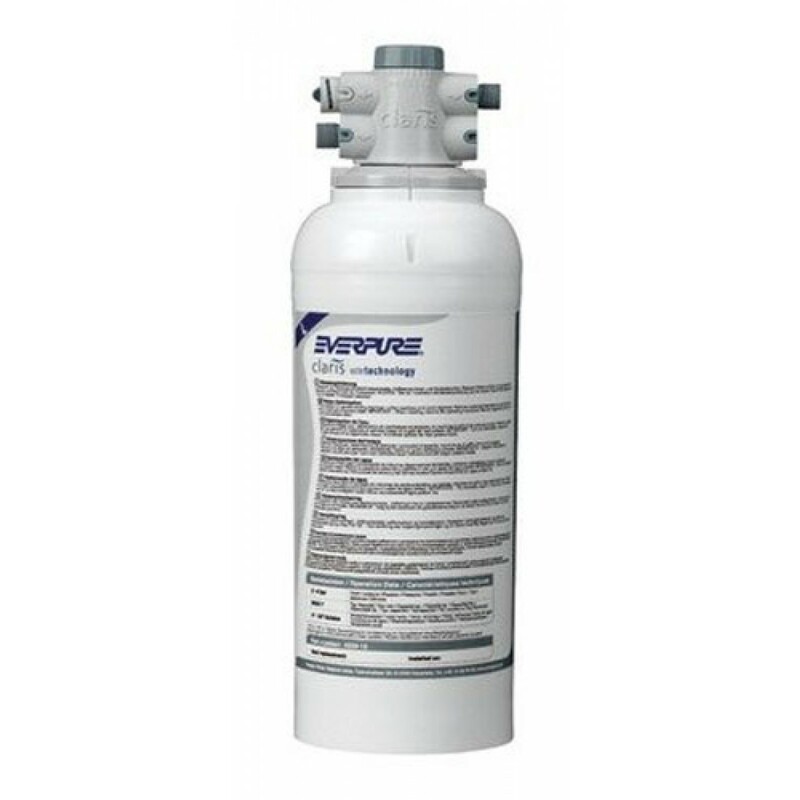 Order the EV4339-12 Everpure Claris L hot water filter cartridge you need from us by 4pm CST for FREE same day shipping. The EVERPURE-EV4339-12 does not reduce fluoride.